Signal Conditioner features loop-powered operation. 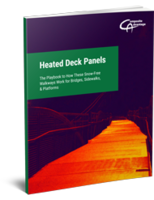 Power Measurement Products serve industrial/building applications. 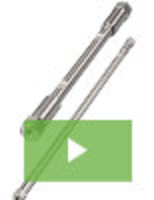 2-, 4-Wire Transmitters offer range of measurement options. 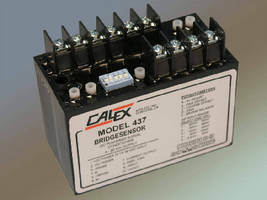 DC-Powered Signal Conditioner features bridge balance pot. 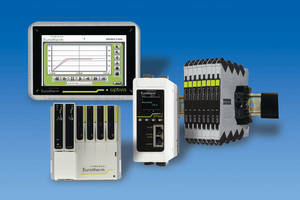 LVDT Digital Signal Conditioner employs TEDS-Tag technology. 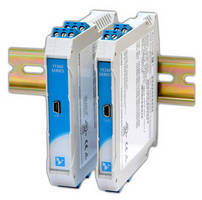 Signal Conditioners include potentiometer and bipolar models. 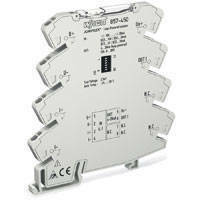 DC Current Signal Splitters serve multiple industries.